Every year in the UK more than 330 million pairs of shoes are bought, later to be discarded, ending up in landfill. The materials used in making shoes are not normally biodegradable. Before you get rid of those unworn shoes perhaps you might take another look. Could they be painted, decorated or repaired? Refashioning or repairing old shoes can be far cheaper than buying a new pair. 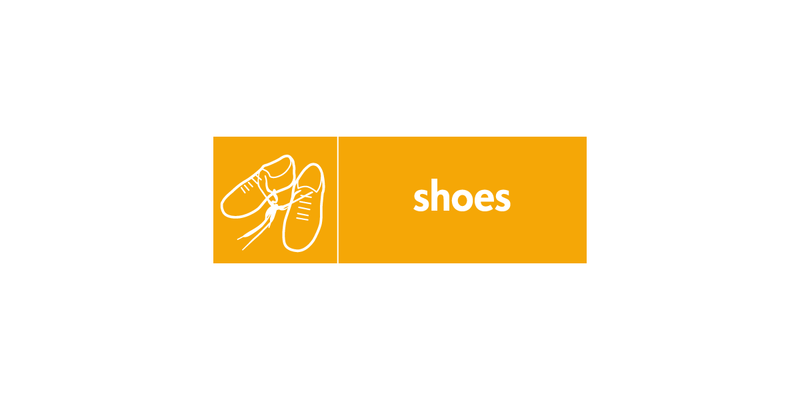 Pairs of shoes in good condition can be donated to charity shops for resale. Before you donate your old shoes be sure to tie them together in pairs as they can easily get separated and single shoes can’t be sold on. Residents can then deliver them to the Smugglers Way Household Waste and Recycling Centre and place them in the textiles bank (Recycling Bay A) where they will be passed on for reuse or recycling.